Tree Wall Stickers - Oriental floral wall sticker to decorate your home or business. 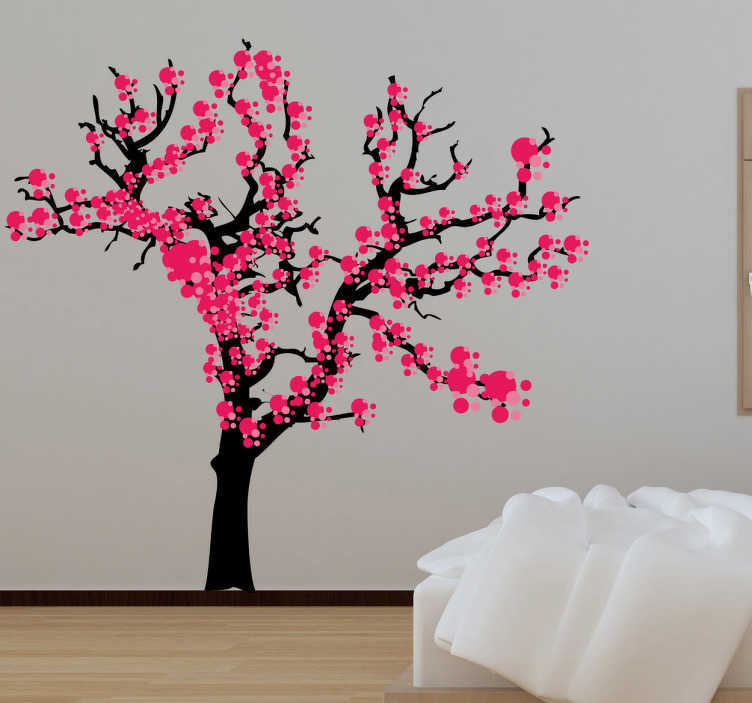 Give a natural Asian touch to any room with this cherry blossom wall sticker, perfect for bringing a touch of pink and black nature and colour to your living room or bedroom. Available in various sizes.